Steven recently filmed an episode of ‘Doctors’ which airs on 17th April in the UK. He travelled to Budapest to do some filming for a US series called Ransom – playing the part of a crooked doctor. An audiobook called The Sorcerer’s Isle has been recorded. 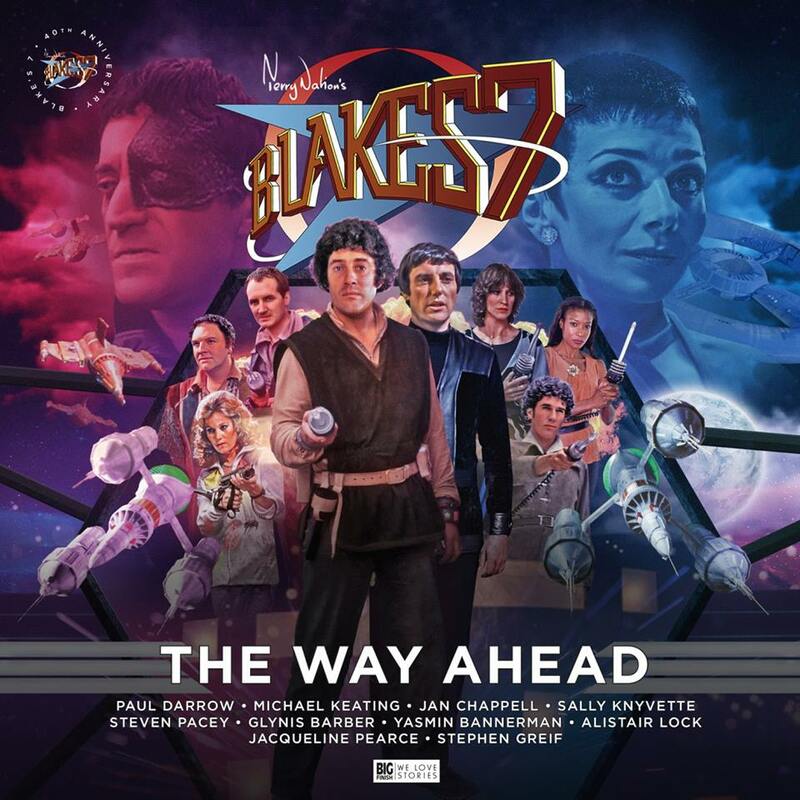 The 40th Anniversary Special – The Way Ahead – featuring Steven Pacey is now for sale at Big Finish Productions. And most recently Steven has been preparing for yet another audiobook recording, Clash of Empires by Ben Kane. He has also done some filming in the New Forest for ITV crime drama series ‘Unforgotten’ and will soon be filming again for a cameo role in one episode of Channel 4’s comedy drama series ‘Flack’.